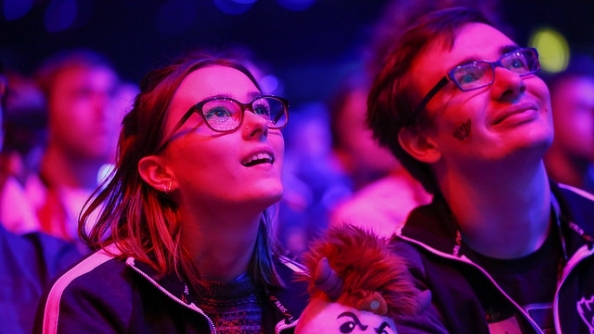 League of Legends’ quarter-finals concluded the fight for four spots in the next round of the annual World Championships at London’s Wembley SSE Arena on Sunday. You may have seen the action on BBC Three, or any one of a dozen or more online and TV broadcast networks from around the world, before the media entourage packed up to move onto Brussels and the semifinals. It would seem that for a game, and a company, that can pack out stadiums across four of Western Europe’s biggest capital cities, and stream to millions more, there is little left to conquer. Check out our guide to the best LoL champions for beginners. Out on the stage, a fairytale storyline was playing out as Challenger series rookie team Origen were preparing for the first of their quarter-final matches against Taiwanese second seeds Flash Wolves. 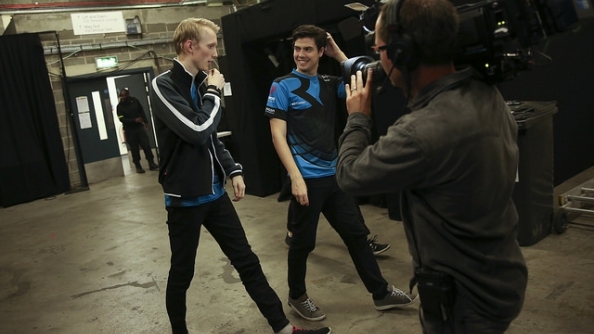 Origen won 3-1, putting them through to face Korea’s top-seeded SKT Telecom team in Brussels. Regardless of spectator complexity, that’s a story arc that appeals to any fan of performance-based drama, which is the essence of almost all sports. Perhaps the key to attracting those uninitiated is to foster storylines like these, and that begins by bringing in new blood. 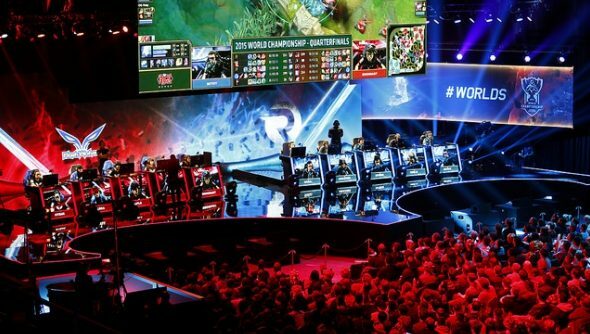 These smaller, regional tournaments like ESL’s Go4 weekly online scrims, are a player’s first interaction with the e-sports world, and Riot wants to make it as seamless as possible with their overall ecosystem. “Being able to access the competitive element of the game, whether through playing Ranked or attending one of these more local events, should be accessible to as many people as possible,” Yeh said. But there is a limit to at what point a player is ready to become competitive in a professional sense. It is an actual legal limit, imposed by Riot in the contracts their LCS players sign, that a player must be 17 or older, and it’s there to help improve e-sports. Or is it? One player who found themselves on the wrong side of this maturity divide is Martin ‘Rekkles’ Larsson, Fnatic’s AD Carry. 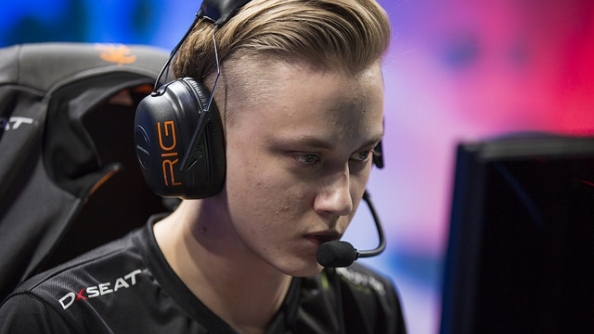 In 2012, Rekkles joined Fnatic and was responsible for the team’s rise at the end of the year to take three first places at major tournaments and claim a spot in 2013’s EU LCS. But he was only 16. Forced out of the main Fnatic squad, a ‘junior’ squad was made in the organisation just for him, though it quickly fell apart and Rekkles joined Copenhagen Wolves to compete in larger tournaments. “Back then, at that age, at that maturity, I didn’t take it well,” Rekkles tells me, shortly after his quarter-final victory over China’s powerhouse Edward Gaming. 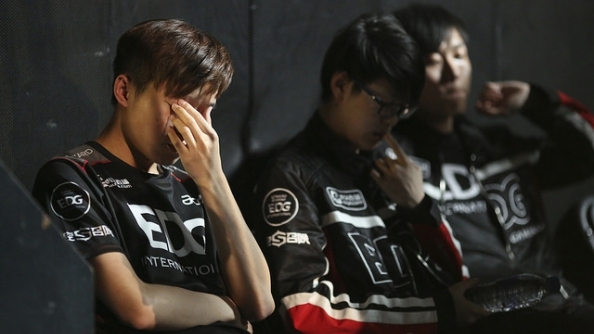 He is now back on the team he helped propel to the EU #1 spot, but 2013 was a long year for him. The good news is that many of Riot’s new initiatives are aimed at helping players in this limbo, with potential collegiate tournaments being discussed in America and the UK, where Yeh has noted that existing regional team divisions can be used to promote competition. And proof that even great talent can make it through a far more flawed system sat in front of me, on a steel chair backstage in one of the biggest arenas of his career.